Rakion is an On-line Strategy Action Game.The game focuses on intence sword on sword battle with RPG style characters and setting, along with the strategic battle plans to provide the ultimate battle experience.Like any good console games, Rakion delivers video game quality action. You can now experience the palm sweating battles of console games online.Gamer can improve their combat skills and work out several strategies to win the battle alone. 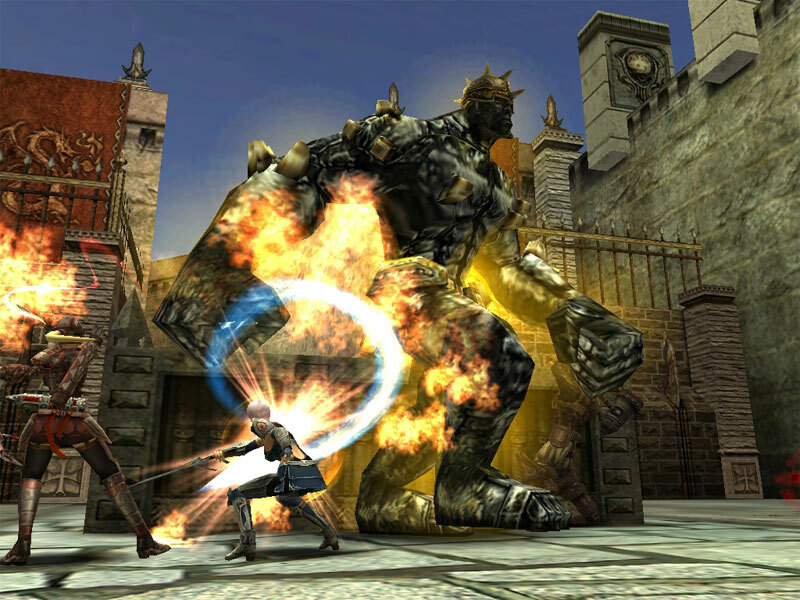 It focuses on intence sword on sword battle with RPG style characters,setting. PentiumIII 800MHz,256MB RAM,64Mb VGA,More than 1GB HDD,DirectX 8.1a. ...... well. Through the level-up system, you can upgrade your character's skills and equipments as well as your summons. Summoned creatures will become much stronger as you level up. The object of 'Rakion : Chaos Force' is to offer you the sensation of thrill and intensity of going into a battle to face your enemy. After standing face to face with your enemy you will first-handedly experience the intensity, and all of a sudden, you will find yourself engaging into a battle with your enemy with strong bash attacks and combinations. Like other combat action games have, Rakion focuses on the simple rule of combat games. Special attack can inflict more damage but has a longer delay time. By knowing this you will feel a great deal of pleasure by taking advantage of other's weak point with big blows. Qweas is providing links to Rakion 2012 as a courtesy, and makes no representations regarding Rakion or any other applications or any information related thereto. Any questions, complaints or claims regarding this application Rakion 2012 must be directed to the appropriate software vendor. You may click the publisher link of Rakion on the top of this page to get more details about the vendor.